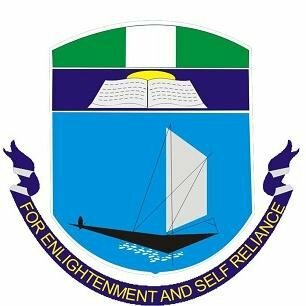 University of Port Harcourt (UNIPORT) Direct Entry First [1st], Second [2nd] Batch Admission List of Candidates Offered Provisional Admission for 2018/2019 Academic Session. The management of the University of Port Harcourt (UNIPORT) has released the first, second batch direct entry admission list that contains the names of candidates offered provisional admission into its various undergraduate programmes for the 2018/2019 academic session. UNIPORT Direct Entry Admission list has been successfully released and uploaded online. Click here to view UNIPORT Direct Entry 1st Batch Admission List. Click here to view UNIPORT Direct Entry 2nd Batch Admission List.